2.Highly sensitive motion sensing system. 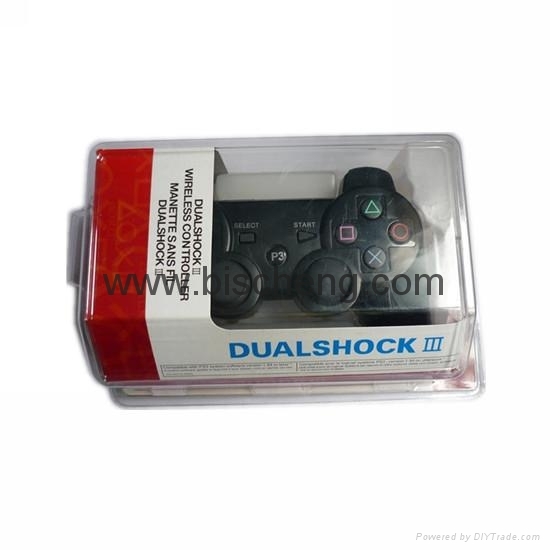 3.Features dual shock and six axis. 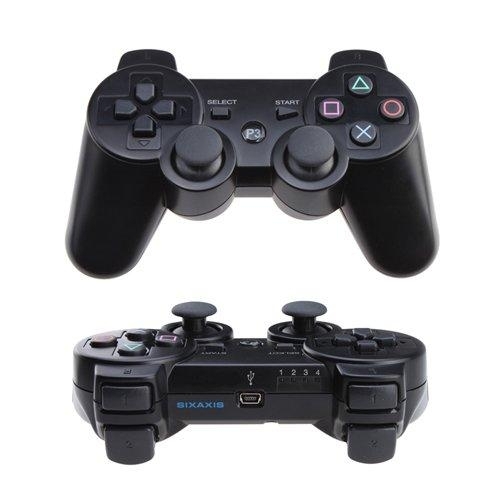 4.Support 7 wireless controllers at once. 5.Can be swapped from wireless to wired. 6.Rechargeable using the controller's USB cable.